Now, the above is just the bare basic. I’ll tell you a bit more about ME. 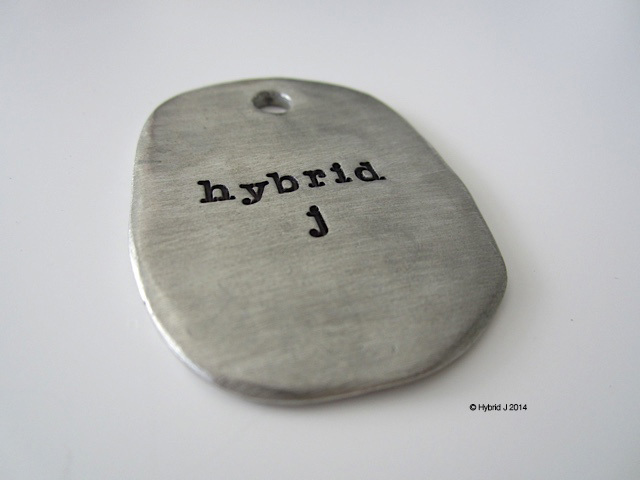 Apart from being Jamie, I also think of myself as Hybrid J, hence my blog name. Why? 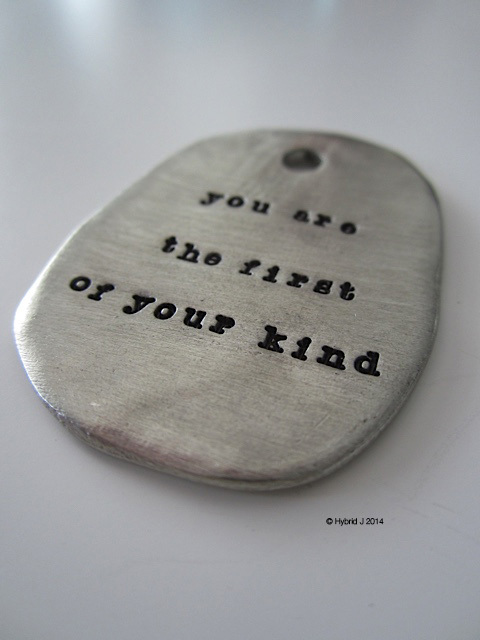 Simply put, I’m the first of my kind. You know that saying: “There’s no one like you.” Am I that special or unique? Yes and No. As much as I’m an individual, you won’t notice me if I walk into a room. I’m an Australian Chinese who’s been here for the last 17 years. Yes, it’s a long time but when comparing to the local born Aussies, there’re still lots of things that I don’t know or don’t understand about this wonderful country. I’ve only become a full time artist this last year and before that, my entire life is all about being a full time worker. Never in my wildest dream I would imagine myself to be self-employed! And to become an Artist or more specifically a Papercut Artist, forget about it! While most people at my age group would be satisfied to work a paid job, own a house, have a family and looking forward to retirement, I do exactly the opposite. Now tell me how would I NOT feel like a Hybrid! But hey, I love it and I’m proud of it! I think I’ll end this post right here for now! Hopefully this will give you enough of a hook to come back for more. Definitely hooked! Love your work and your thoughts! I think that it’s this big old mix that makes a person so special! I applaud your leap to the Full Time Artist clan! Looking forward to following your work!